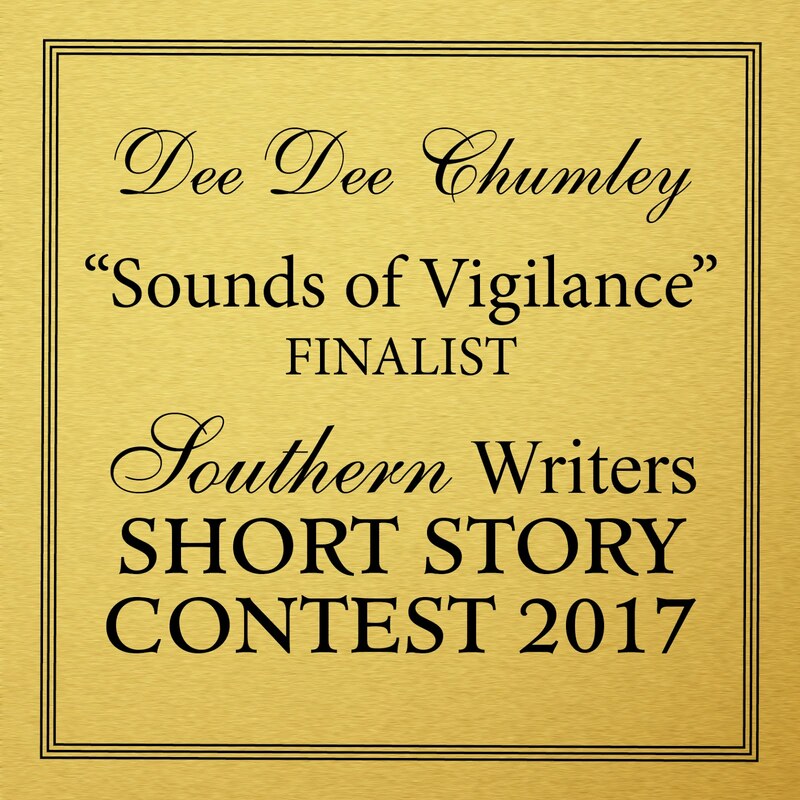 Dee Dee Chumley: Such a Thrill! Don’t know how closely you’ve studied my homepage, but if you’ll direct your eyes to the book cover on the left, you’ll see there’s a new heading: Oklahoma Writers’ Federation, Inc. 2012 Best Juvenile Book. That’s right, I won! The award was presented this past weekend at the annual OWFI Conference and Banquet. Many of you already know this, but it’s difficult to describe the thrill that comes with such recognition. At every stage of writing this novel, I felt it was an entertaining story with a needed message. And when the good folks at God is Good Heavenly Publications believed in it enough to publish it, I was elated. But it’s always nice to receive further affirmation—to know readers are enjoying my work and others in the writing field see merit in it. To everyone who has bought my book, told me how much she likes it, or recommended it to others, thank you, thank you, thank you! My trophy! My photography doesn't do it justice, but isn't it beautiful? Congratulations!! I'm so proud of you! You wrote a wonderful book, and you deserve this award. I think you should carry it with you everywhere you go. The award or the book? Ha! I might carry both! As I've told you before, you gave me a lot of encouragement when this book was little more than an idea. Thank you! All of your recognition is well deserved. You had an awesome weekend. I've kicked myself repeatedly that I decided to take a bathroom break without remembering you were up for this award. Next time, please put me back in the chair so I don't miss out on your celebration. Brandi, I totally understand the bathroom break. I almost missed the celebration myself for the same reason! I just finished reading it and totally know why you won this award. It is an awesome book! Wow, you're a fast reader. Thank you for the kind words. They mean a lot coming from an accomplished and award-winning author! Dee Dee, I'm glad I had the chance to meet you at the conference. I just read a few of your blog posts and decided I need to follow your blog. Congratulations on your book and your award! You Inkling ladies are most impressive! Thank you and welcome to my blog! I visited yours as well and found it delightful. Love the picture of you and Veto. I will have to find out the meaning behind that name. Love the idea of you carrying around the book and the award with you-- could I interest you in a tiara to top it off?! 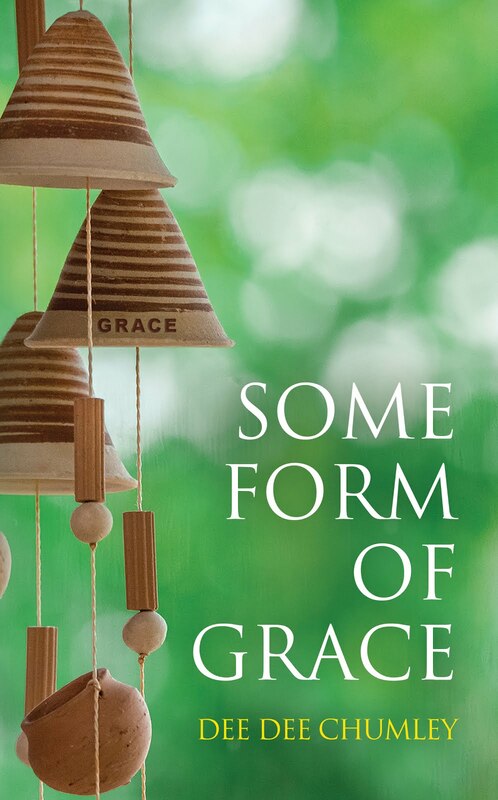 So exciting Dee Dee it is a wonderful book, you are a very deserving writer! I think a tiara might be just the right touch. And I know you have an impressive inventory. Were you really up at 5:39 AM reading my blog?